Get your "Beach Therapy" at F304! Newly Remodeled! 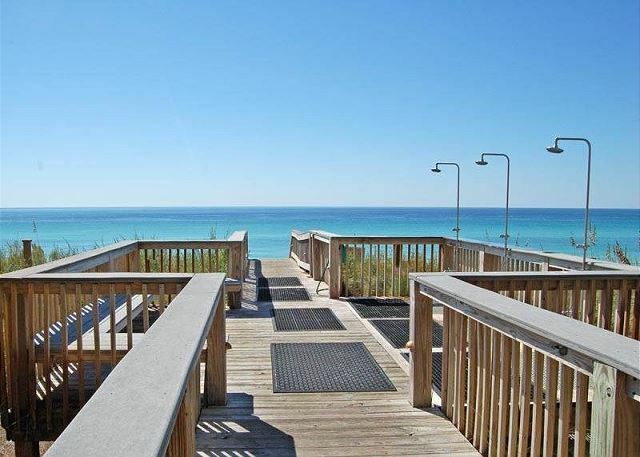 Welcome to Paradise on the Gulf at Adagio! 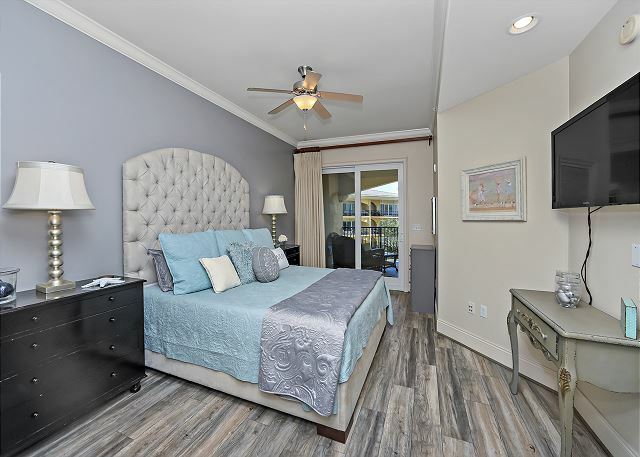 F304 is a 3BR 3BA unit recently updated with a Cal. king-size bed in master with new Tempur-pedic bedding! The living area is equipped with a new 65" Smart TV and a sectional sofa with plenty of seating! The second BR is a king-size bed; also in the third BR is a queen bed. Each BR connects to a BA. The hallway comes with a set of bunk beds for an 8-person capacity unit! This unit includes high-quality KitchenAid appliances in a well-stocked kitchen for in room dining! The unit overlooks the 8,000-square-foot pool surrounded by palm trees. Loved this unit at Adagio!! It was decorated so nicely, the bedrooms were comfortable, the kitchen was very well stocked, and the porch was so relaxing. We would definitely stay in this condo again in the future! 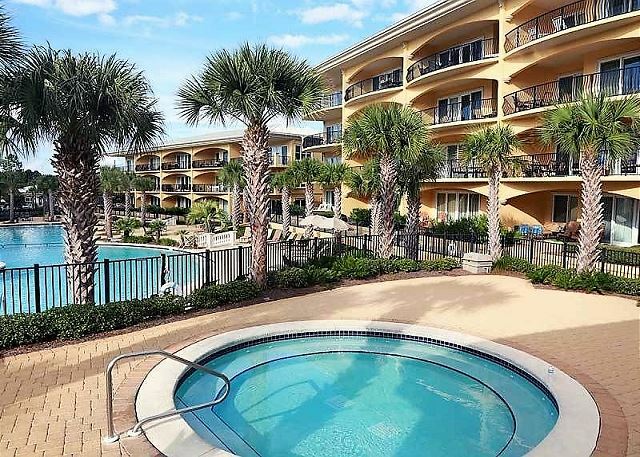 Beautiful well maintained and clean condo on the coast. Spacious unit, ample lighting and seating and accommodations for 2 adults and 2 teens. Balcony was big, furniture was comfy. Kitchen was well stocked with lots of dishes, utensils, glasses p, grilling stuff, etc. however there are no cooking spices, oils, foil, etc. so if you plan on cooking bring or buy. Big pool isn’t heated, but smaller one on beach is. 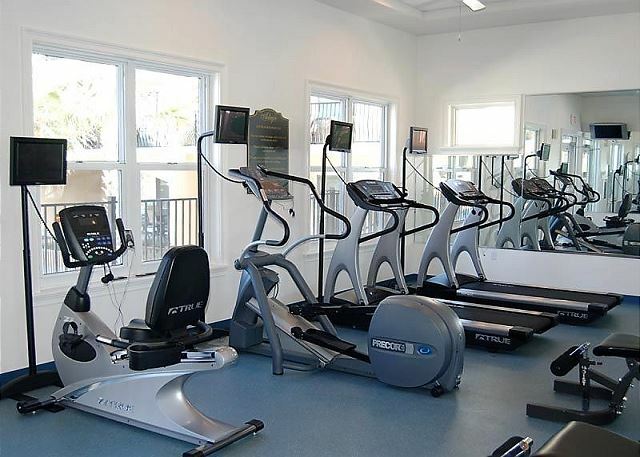 Small but efficient fitness room near pool area. Grills available for your use. Highly recommend. Condo is very nice and well equipped. The location is lovely and close to shopping and restaurants. Management was friendly and helpful. Will keep them in mind for future stays. Wonderful condo. Clean and relaxing. Beach was gorgeous. Great resteraunts near by. No wait for Uber. 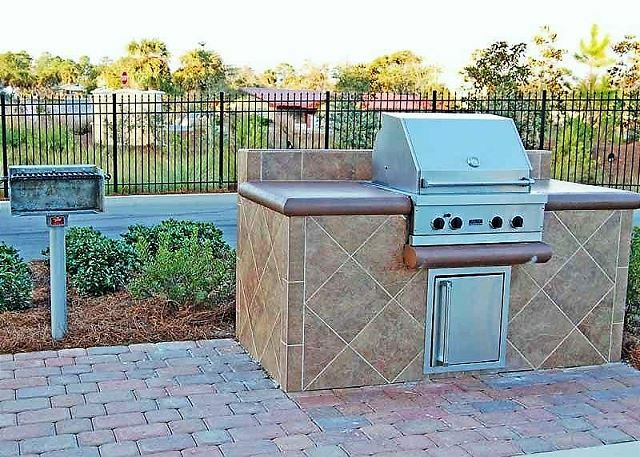 Easy access to anything you want to do while at the beach. Lovely Condo with great view of pool! 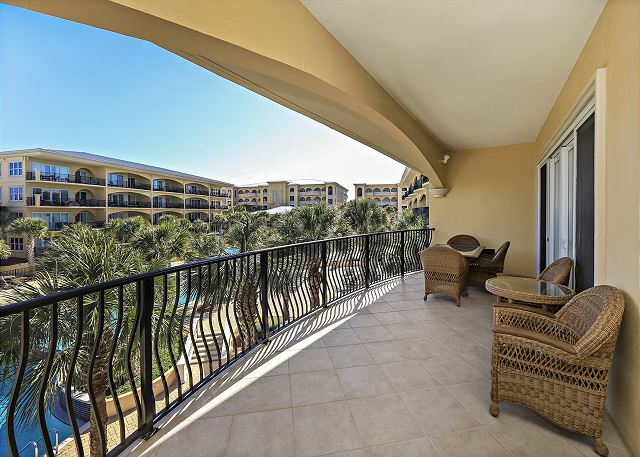 Our stay at the Adagio in F-304 was a wonderful experience for our family. The location was perfect and the pool was amazing. A short walk to the beach and to the beach front pool. Accommodations we excellent. 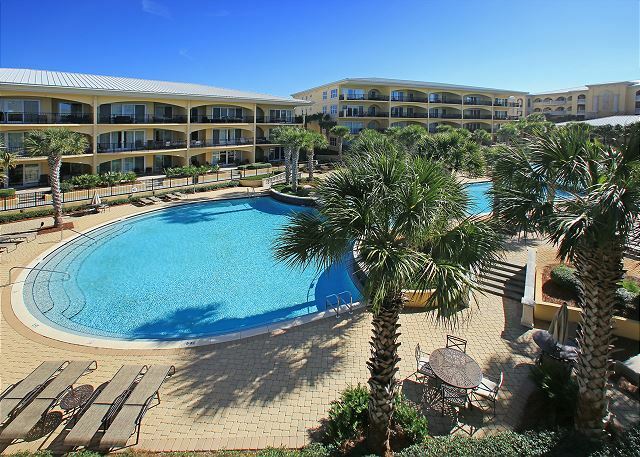 Great place for a family to enjoy a week at the beach. 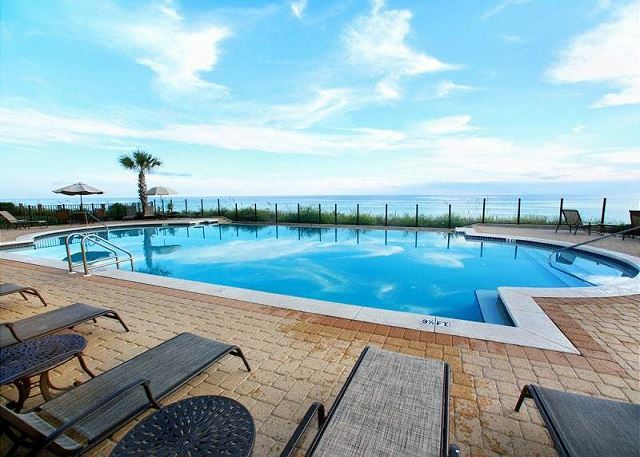 Adagio is the best place to stay on 30A. Great pools, workout facility and access to beach. AARM reps were great to deal with and provided instructions for everything needed. Wifi in the unit worked perfectly. Unit was clean and easy to maintain. Only negative was long stairs to have to carry things and little ones up and down to the beach. It is located in Blue Mountain, which is said to be the highest point anywhere on the Gulf of Mexico and does afford great views. Otherwise loved the property and location.